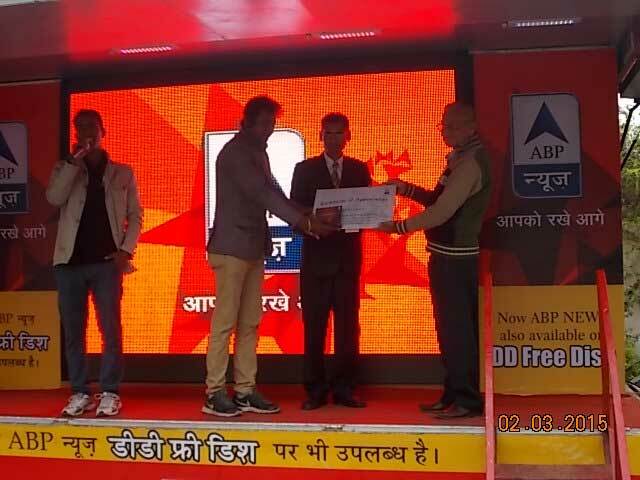 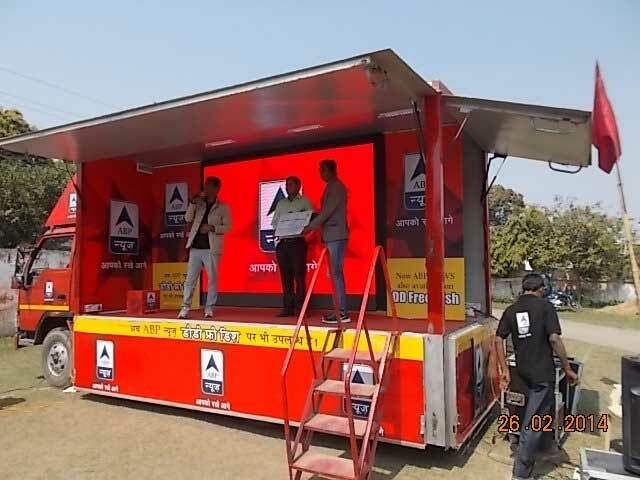 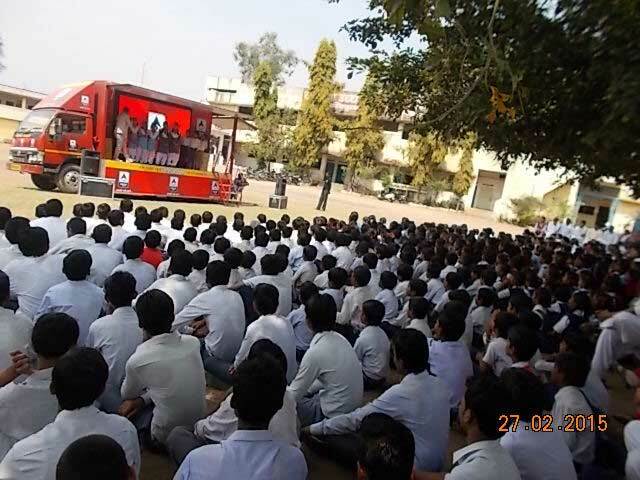 ABP News wished to increase their brand awareness across schools in Rajasthan. 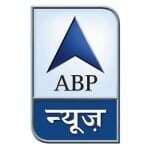 RWP did this with the ABP school contact program. 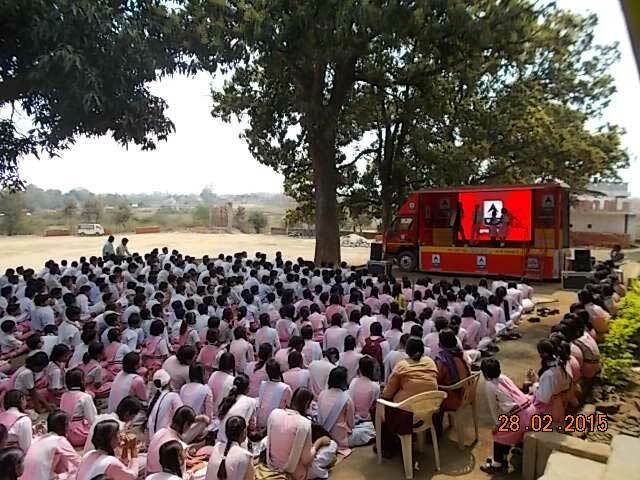 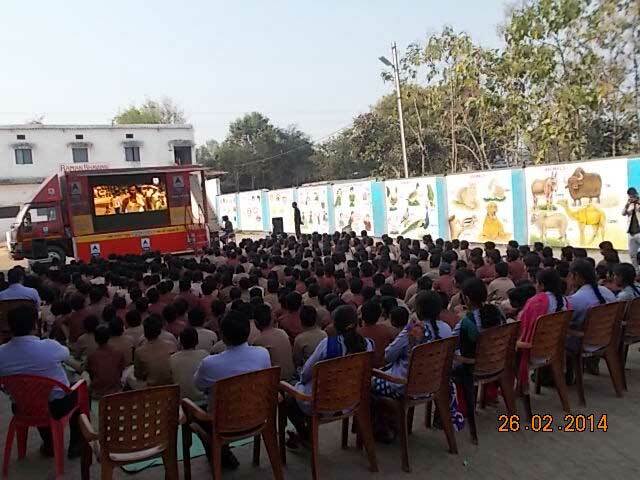 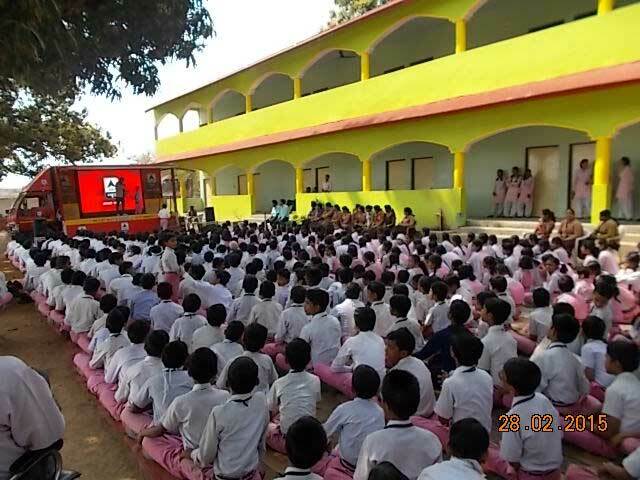 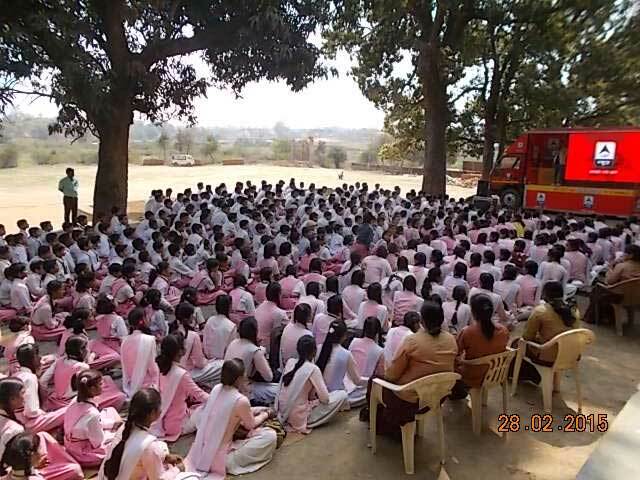 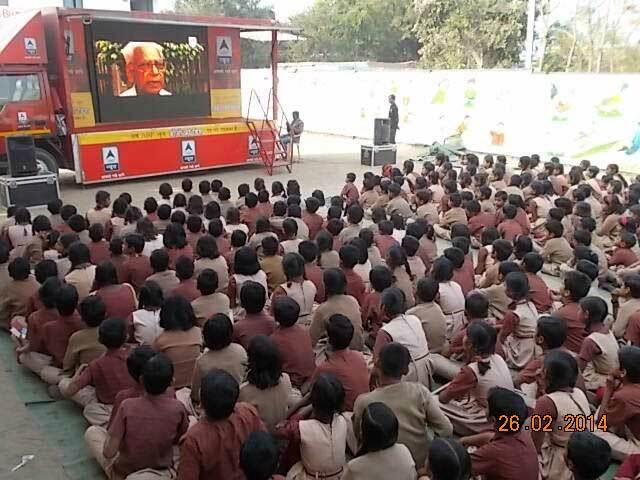 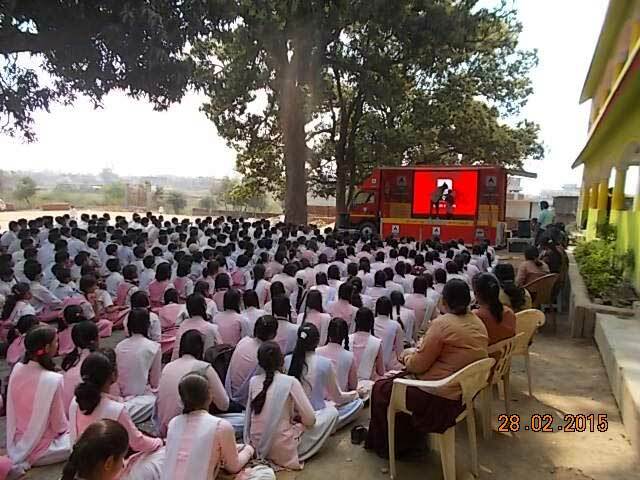 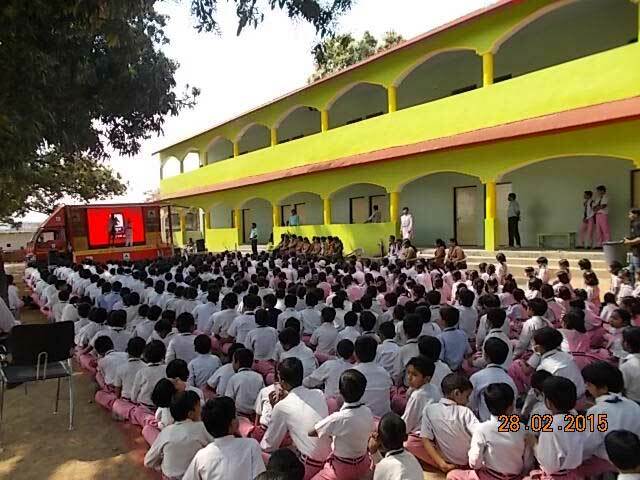 A popular show on ABP, “Pradhan Mantri” was showcased in the schools to increase the awareness amongst students. 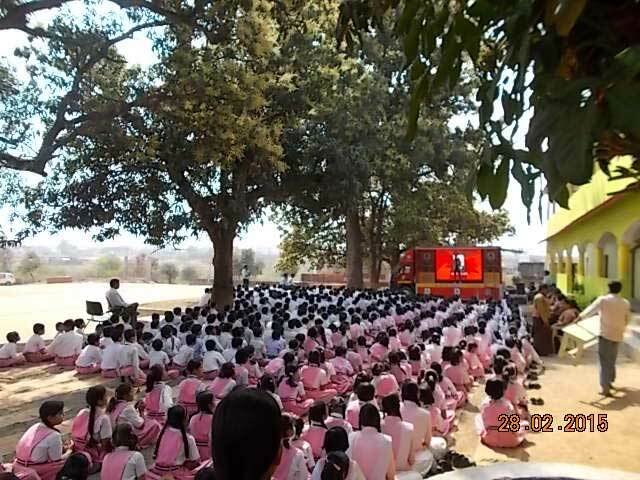 Teachers were also gifted DVD box sets of the show to further create awareness through them, in the minds of the students. 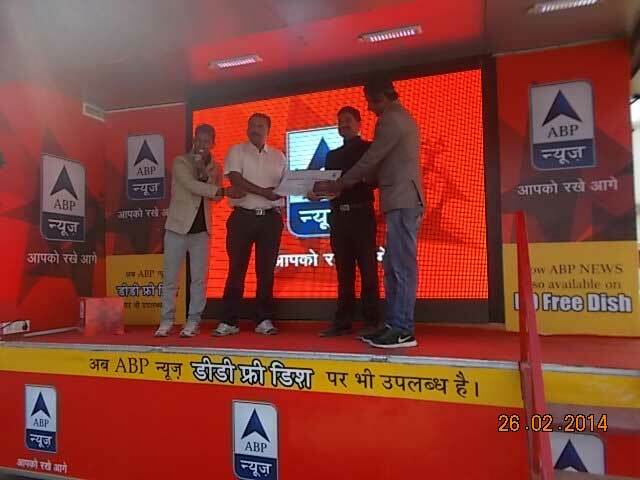 All participating schools were given certificates. 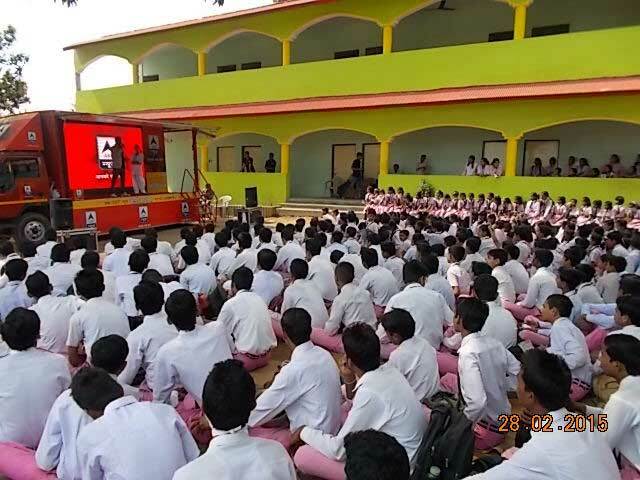 With this school activation RWP targeted over 130 towns, more than 450 schools and reached an audience exceeding 2, 00,000 students. 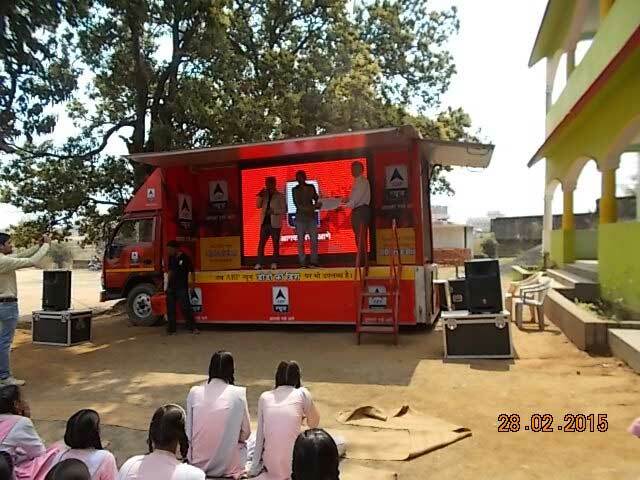 This activity increased brand visibility and helped with brand recall with this important demographic.